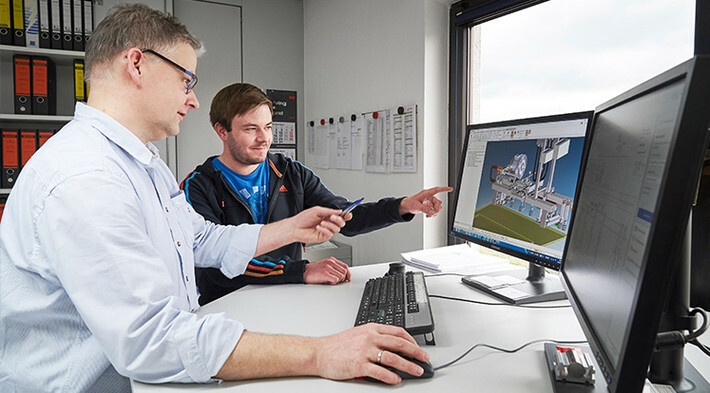 Kontra employs industry mechanics, cutting machine operators, industrial designers, design engineers, electrical and mechanical engineering technicians, electrical and machine construction engineers as well as commercial staff. We also accept unsolicited applications. Starting into the future with KONTRA! As a successful medium-sized company we have made it our mission to promote new talents. At KONTRA vocational training means that young people can fully develop their own competences in a motivated team and a good social environment. In order to accompany young people on their path towards their first job, we offer various training professions and entry opportunities. And above all: At KONTRA you do not only learn everything you need for your job but you are involved in the activities right from the word go! KONTRA is offering a wide range of opportunities to get to know an interesting sector, whether as initial vocational orientation, as internship for technicians and mechanical engineers or in parallel to your studies. Learn more about KONTRA, the team and your dream job during an internship. Since November 2007 we have started cooperating with the Maximilian-Kolbe-School. 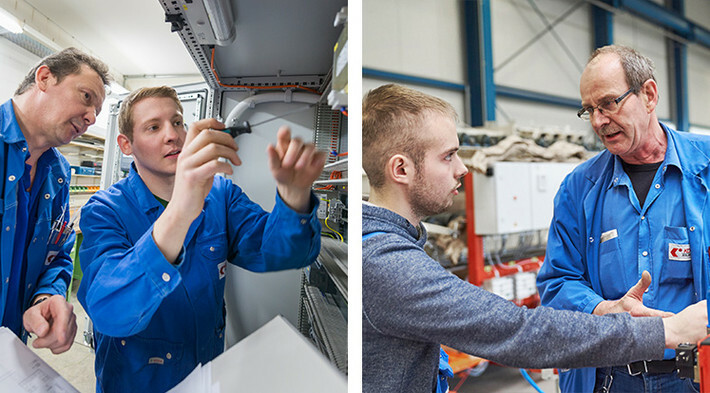 We offer interesting internships for prospective technicians and mechanical engineers. We also support prospective technicians and students with their diploma, bachelor or master theses.